There's no better time to strike out on a life-affirming journey into the wilderness than now. The Great Outdoors. Mother Nature. The Wide Open. The Final Frontier. Whatever you call it, we all have an undeniable connection with nature. With the new age expectation to be always on and endlessly linked-up, it is easy to forget the immense power that nature has on one's being. While the ability to constantly be connected is convenient in its own right, it also serves as a reminder of the importance to get away from it all; to get off the grid and realigned with what is truly important in life. We may never be able to fully experience the untouched beauty of what Lewis and Clark saw when they took that fateful expedition, or the scenes immortalized in Thoreau's work, but we can capture some of that same magic. The lands and sights that Ralph Waldo Emerson spoke of in his lectures and Whitman captured in poetry still exists—you just need to know where to look. While there is obviously great camping across the US, some of the best sites are a little off the beaten trail in places you never would think to check. Part of the joy of getting outside is the adventures you take along the way of discovering some of your very own hidden gems. You simply just have to begin. Of course, any well-intentioned camping trip can quickly fall into chaos if you are not fully prepared. A good tent can be the difference between the best sleep of your life and getting soaked to the bone from an unannounced rainstorm. It’s hard to truly enjoy the beauty you're surrounded by when you can’t stop thinking about your aching back. You get the point: good gear equates good times. Now, for some people it may seem near impossible to justify spending $400 on a tent that they’ll only use once or twice a year, and that’s fine. 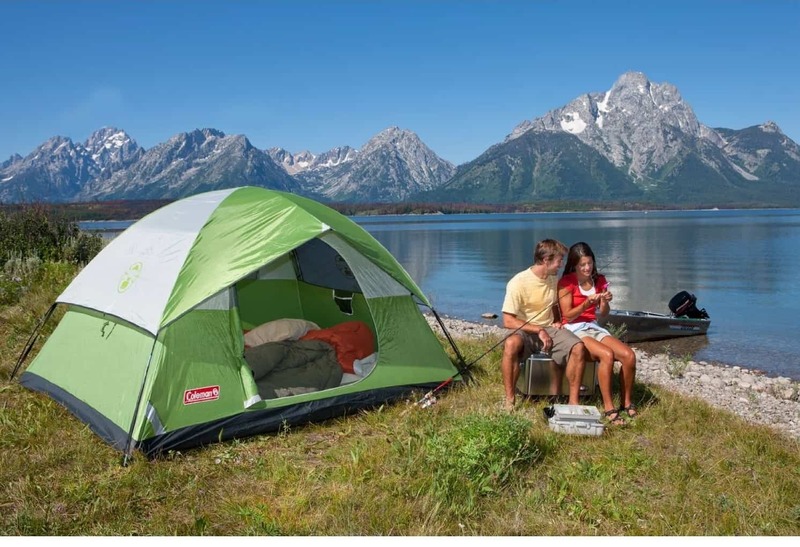 The way to go about your camping equipment is to think of it all as an investment. Yes, some price points may seem steep—but if you manage to get out there two or three times a year, your investment will pay for itself tenfold. 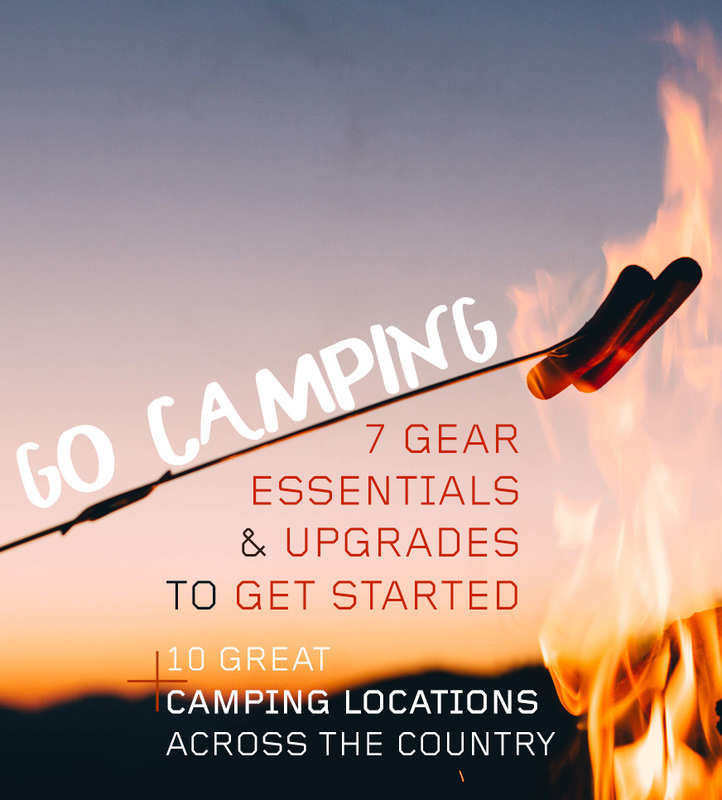 For this rundown, we've gathered up all the camping essentials and broken them down into two spending categories: starter and upgrade. 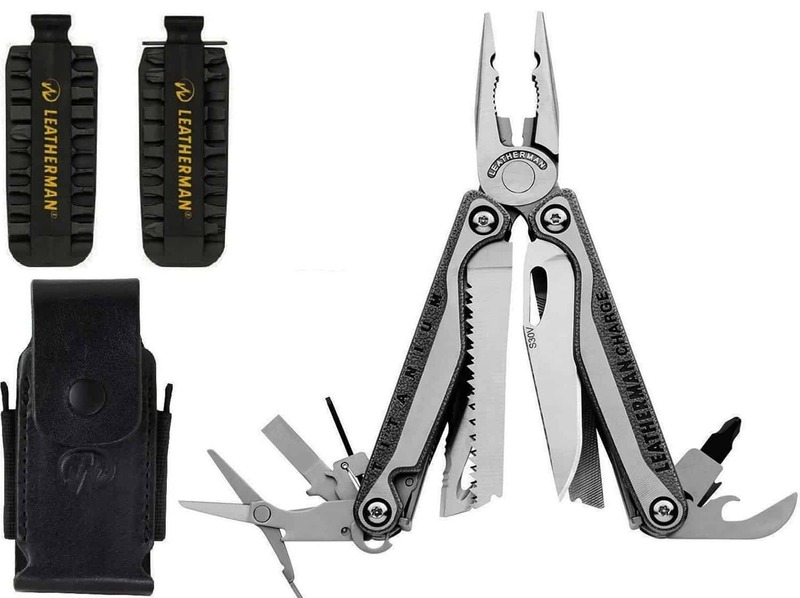 The starter gear will get you out in the wild with what you need, but if you have a little extra to spend, the upgrade gear will give you the bang for the buck. 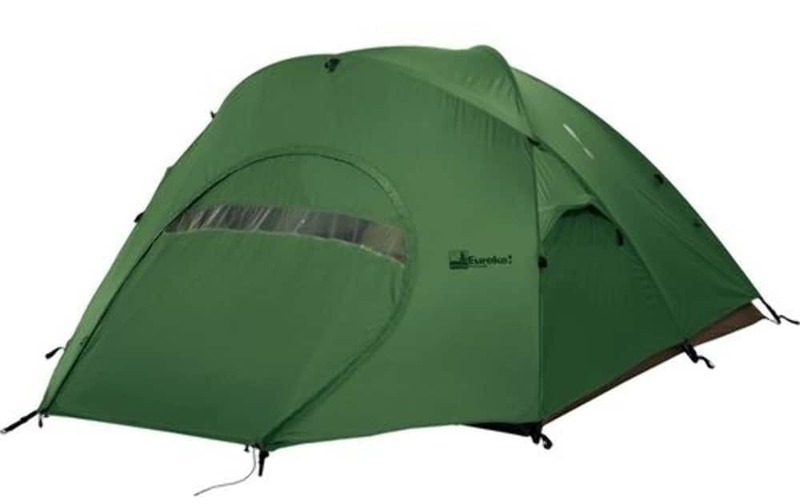 This tent is lightweight, versatile, and durable. It’s a great option for anyone who is a little hesitant about dropping big bucks on new gear. For an entry level tent, it really does more than the price would suggest and will last you for many seasons to come. 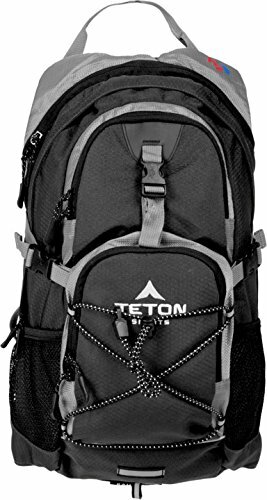 At just over 15 pounds packing weight, this isn’t a great option for backpacking, but for everything else it is excellent. It is designed after the USMC Marine Combat Tent and has only 3 poles, so setup and breakdown is a breeze. This bag is huge. The oversized construction means you won’t be balled up pulling on the top of your bag in the middle of the night trying to stay warm. 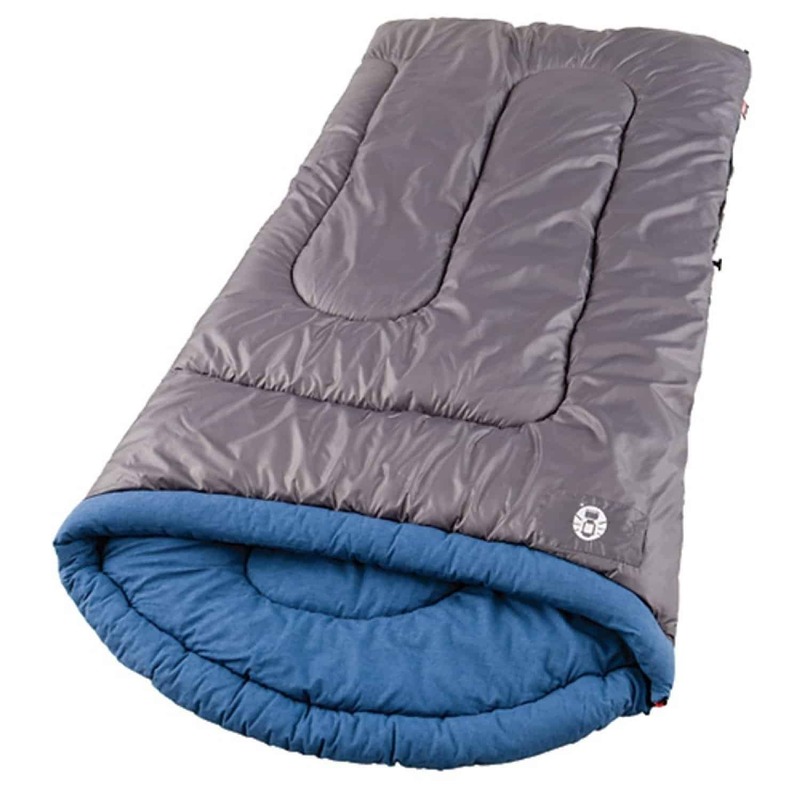 It has zipper-plowing which helps prevent needless snags when all you want to do is crawl into bed and get a good night’s sleep. 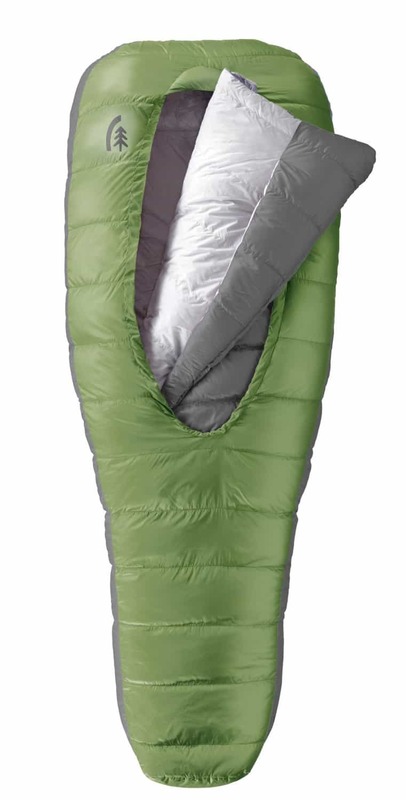 This sleeping bag has no zippers which allows for a great range of motion. You simply climb (or crawl) in through the top open oval and pull the built-in comforter over you as you see necessary. It’s incredibly comfortable and the specialty down dries 33% faster than normal down, meaning you can take this thing from spring to Autumn like that. 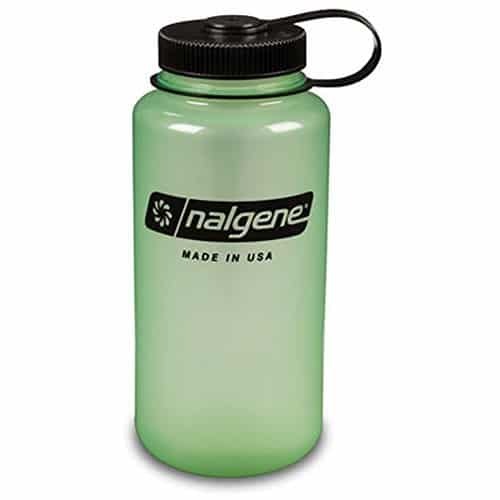 Hard to beat a classic Nalgene, but this one might do exactly that. Ultra simple, ultra durable, and it even glows in the dark. Slap a new sticker on it from all your camping destinations. If you’re looking for something that will keep your beverage of choice cold (or hot) longer, look no further. This’ll keep coffee hot for 12 hours and water chilled for 24. The carry loop is convenient for strapping onto bags and the bottle will never get any questionable smells or aftertastes. A lifetime warranty means Gerber is confident in their tool's ability to handle tough tasks, while the components —from a can opener to scissors—mean you’ll be confident that you’re prepared. 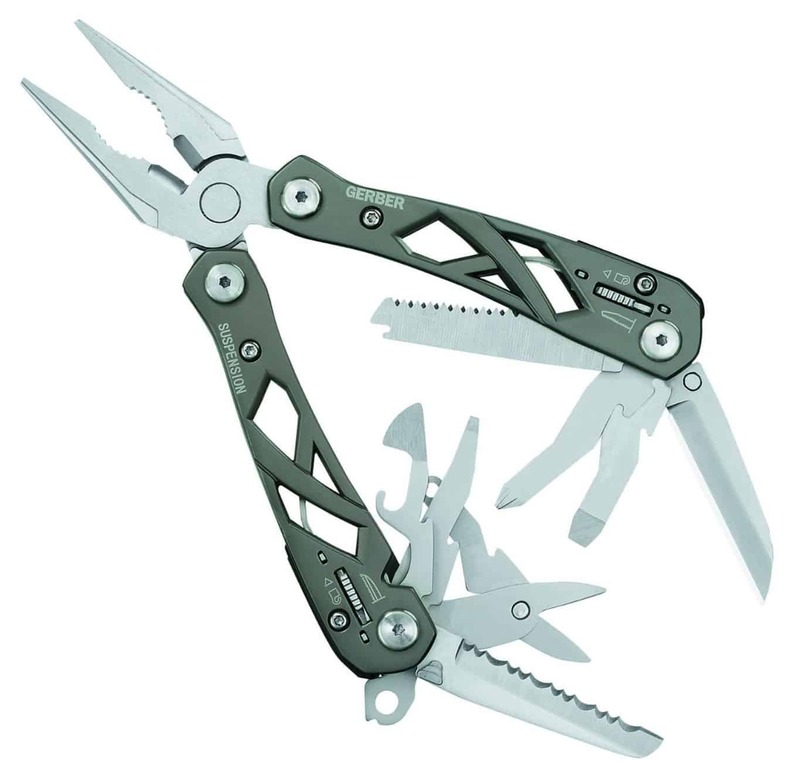 With 19 tools and an included bit kit, this is a multitool for the ages. It’s hefty, but not bulky, weighing in at less than a pound. It also has the blades located on the outside, as opposed to the inside, so you’re able to open and close the knife components easily and on the fly. The added locking mechanism keeps them shut while in your pocket. 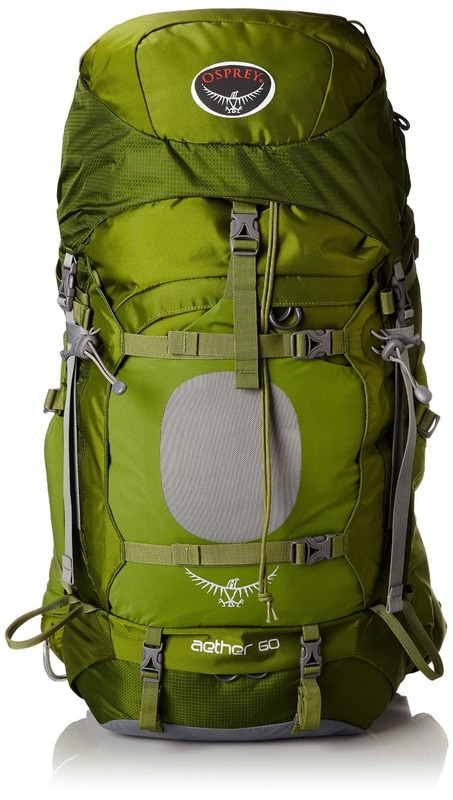 This pack has a lifetime warranty, an included 70 ounce hydration bladder, enough pockets for all of the necessities, and padding to boot. It is designed to sit slightly higher on the back than normal packs, allowing for a greater range of motion and quick access to jersey pockets. 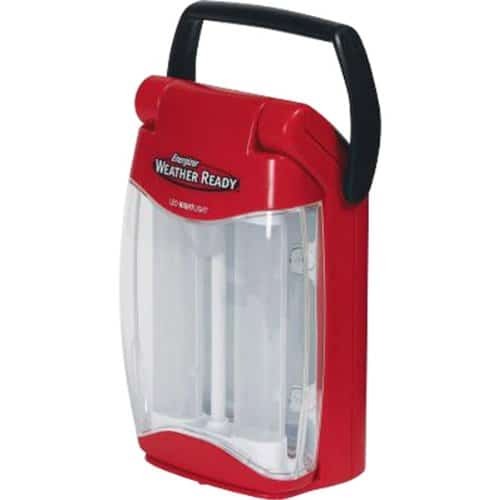 A solid all-weather camp lantern that can be powered by standard AA batteries. The 360 degrees of LEDs will light up your entire campsite and last the whole trip. 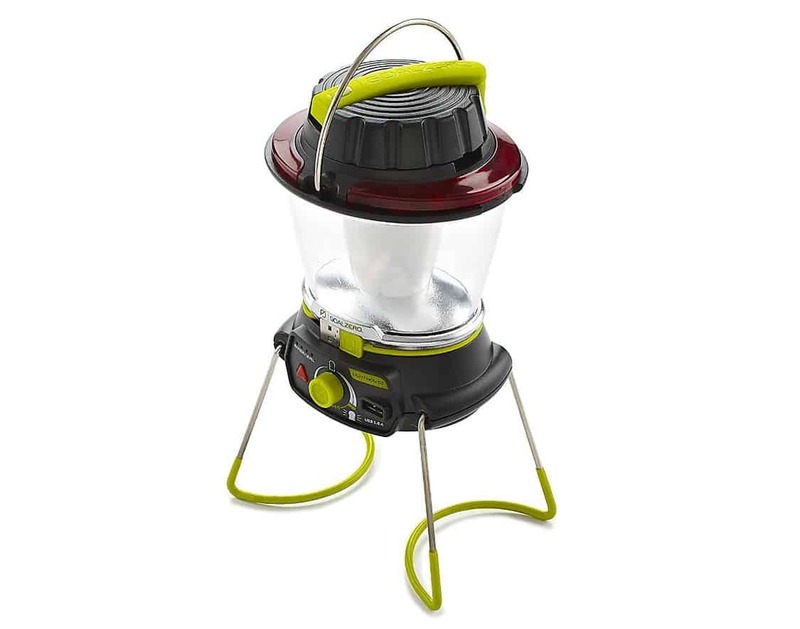 This lantern features multiple ways to recharge—including a hand-crank when other options are exhausted—and has a run time of 48 hours on low power. It also features a USB port to charge your phone or other electronics, but why would you have those camping anyway? An option that will greatly surpass it’s additional 3-year warranty. 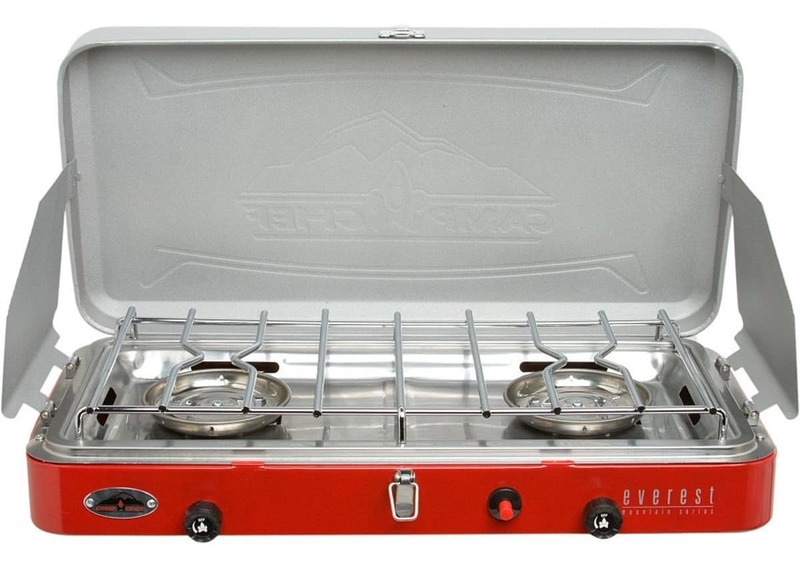 While it won’t turn you into a Mountain Man Michelin chef, this stove will hold its own on the campsite. Compact, durable, light, and easy to use. This camp stove has two burners that actually manage to burn evenly. It also has a Piezo ignitor that sparks the stove with the simple push of a button. 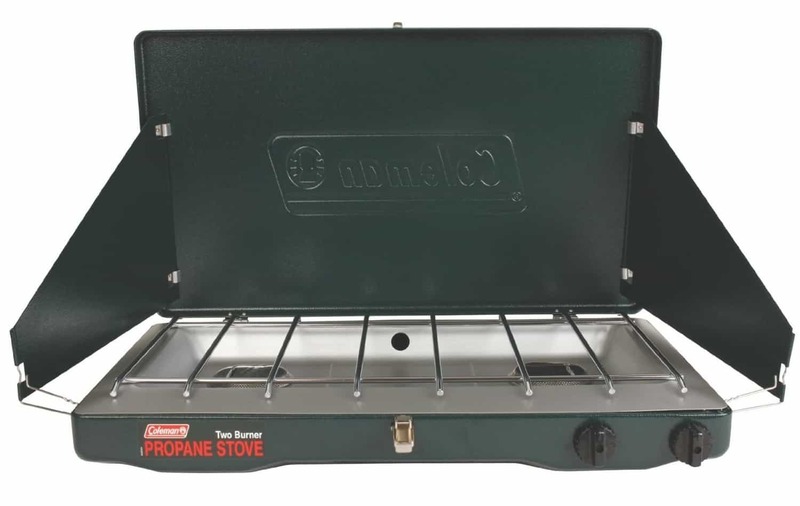 That, combined with the built-in shields, means this stove will burn in all types of weather. Whether you spend a little on your starter camping gear or spend a little bit more for the upgrades, getting outdoors and communing with nature is worth the investment. Camping is a special occasion, and this gear is designed to hold up to the elements. The money you spend on the gear will pay for itself with the lasting impacts of a life-affirming experience. All geared up with nowhere to go? Pack it up and drive to one of these 10 surefire camping destinations. The pins on the map are approximate—some of these state parks and campgrounds are huge and sprawling with multiple locations for you to pitch your tent throughout. I’ve been itching to camp, but I don’t have any equipment. This is incredibly helpful for figuring out where to start! I can’t agree with everything on this list. Especially the tents. First off, never buy a tent that doesn’t have a rainfly that covers the entire tent. I actually was camping last weekend and we had over an inch of rain that night, everyone in the campground had Walmart tents like that Coleman one and they all got wet inside, my REI tent kept me warm and dry. It will cost you more than $50 but it will be worth the investment. Yeah, there will always be things like that on a list like this but we wanted to have options for the guy who is doing it for the first time and may only do it every couple of years so he doesn’t want to invest a lot in the beginning. The Starters list is pretty good, but the Upgrades list is extremely overpriced. The items on the list aren’t the quality that you would want for backpacking (or even camping necessarily), but their prices are way higher than what you’d pay for a lot of backpacking gear. I completely agree with you, Allen. As someone who has thru-hiked both the AT and PCT I can say the upgraded products aren’the all that great and are overpriced. There are much better quality and cheaper options out there for both lists. You’d be better off looking at a Backbacker magazine item list. Ohh and my background is that I worked for REI for years and now work for Cascade Designs. Wow! The Appalachian Trail and the Pacific Crest Trail? That’s awesome! Good job! I agree. Backpacker Magazine would be an excellent source. 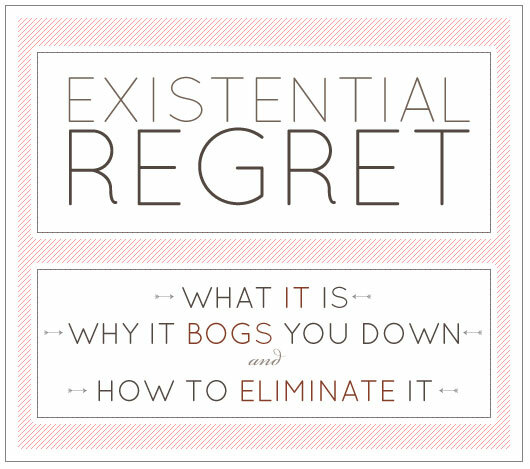 Pretty decent read. My only comment/suggestion would be not to upgrade your multi-tool. If you are using regularly, you’re going to beat it up regardless, and if you camp often, chances are it’s going to be lost every few trips. Dropping 200 bucks for something two to four times a year gets hefty. But great article, especially for beginners! Before you go out and buy lots of gear then discover it’s not for you, try rentals. Local outfitters and guides will often have everything you need at a decent price. Universities also sometimes have gear through their rec departments. If you are looking to buy on the cheap, check Craigslist and Goodwill. You can often find barely used gear for sale from those guys who gave camping a try but never really got into it. Another good source is SteepandCheap.com, which is Back country.com’s close-out site.